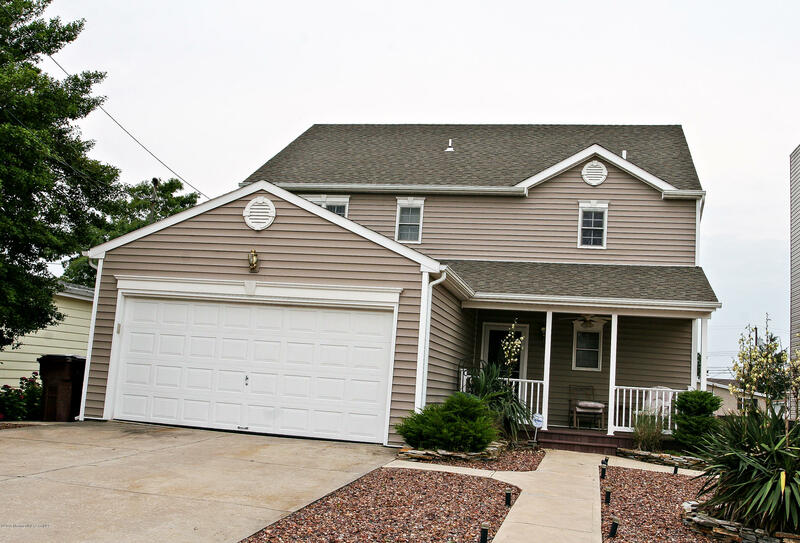 Gorgeous waterfront lagoon home just waiting for you to enjoyment! This bright and open seashore colonial offers soaring ceilings in the living room with stone fireplace and tile floors for easy maintenance. There is a first floor bedroom and full bath. The backyard offers spacious decking and bulked area for your boat and there is even a two car garage. Elevation Certificate on file, home does not need to be lifted, it is within range of new FEMA Flood Maps at current level. You will not be disappointed, come see it today!